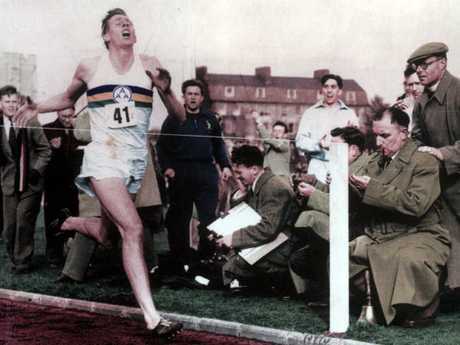 THE sports world is mourning the loss of Sir Roger Bannister - the first athlete to run a sub-four minute mile - who has died. The Sun reports that the 88-year-old passed away at home in Oxford after battling Parkinsons, his family said. Running legend Sir Roger completed a mile (1.6 kilometres) in just 3mins 59.4 secs in May 1954. He had little training and practised while training to be a junior doctor. A few months later in 1954, Bannister beat Australian rival John Landy in the Miracle Mile or Mile of the Century at the Empire Games in Vancouver, British Columbia as both men ran under 4 minutes. He went on to become a top brain doc and Master of Pembroke College, Oxford. 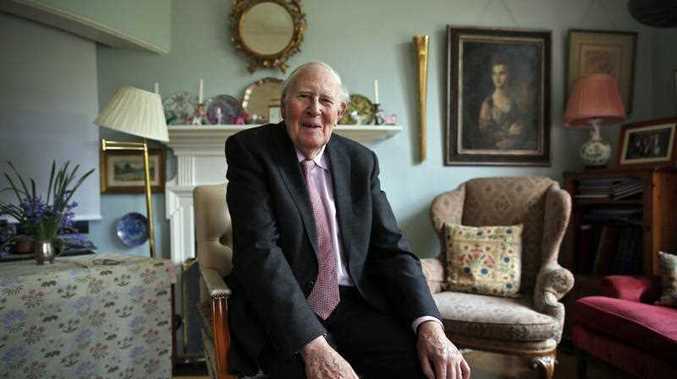 A statement released on behalf of Sir Roger's family said: "Sir Roger Bannister, died peacefully in Oxford on 3rd March 2018, aged 88, surrounded by his family who were as loved by him, as he was loved by them. "He banked his treasure in the hearts of his friends." Tributes poured in with everyone from British Prime Minister Theresa May to Australian runner Steve Moneghetti remembering the sports legend. Married Sir Roger, knighted for services to sport in 1975, was diagnosed with Parkinson's in 2011. He told BBC Radio Oxford in 2014: "I have seen, and looked after, patients with so many neurological and other disorders that I am not surprised I have acquired an illness. "It's in the nature of things, there's a gentle irony to it." 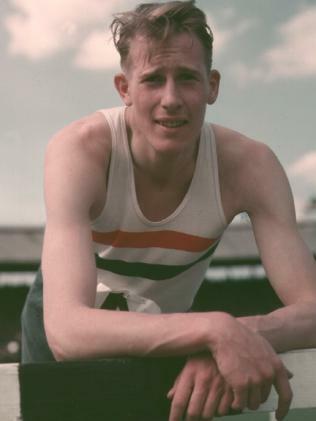 Bannister was aided by Sir Christopher Chataway and Chris Brasher as pacemakers as he broke the fabled four minute mark at the Iffley Road in Oxford on May 6 1954. That year he won a Commonwealth and European Championship gold medal.